Michael S. Hoff, D.O. is a partner of the Michigan Institute of Urology, P.C. He is board certified by the American College of Osteopathic Surgeons. 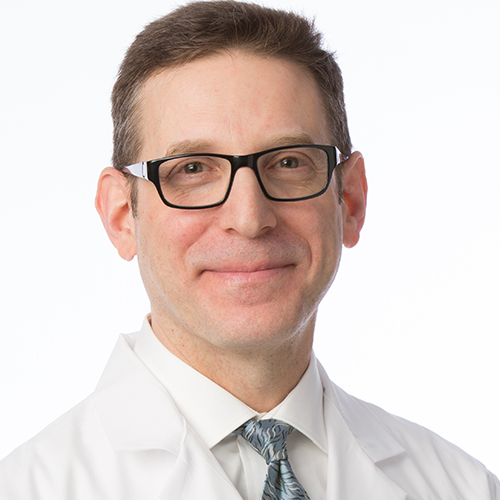 Dr. Hoff is experienced in all areas of Adult Urology with special interest in Female Urology, Kidney Stones, Pelvic Pain, Urologic Cancer, Erectile Dysfunction, and Benign Prostatic Hyperplasia (BPH). Dr. Hoff is a graduate of Western Michigan University and the University of Osteopathic Medicine and Health Sciences in Des Moines, Iowa. He completed his internship at Botsford General Hospital, his General Surgery residency at Bi-County Hospital, and his Urological Surgery residency at Michigan State University – Urology Consortium. Dr. Hoff is an Associate Professor of Clinical Urology at Michigan State University. He is a member of the American Urological Association, the American College of Osteopathic Surgeons, Michigan Association of Osteopathic Physicians and Surgeons, and the Michigan Urologic al Society.